The Capgemini Essay Writing Section was recently introduced in the Capgemini Written English Test. The essay topics are generally on Geo Political issues for example on Capgemini Essay Writing Questions was on Demonetization. 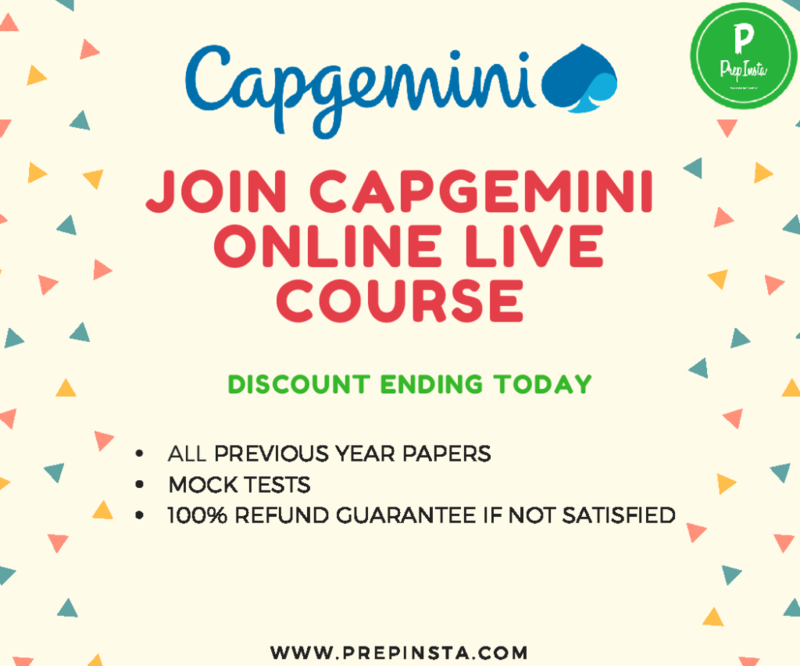 Capgemini essay writing paper is of high competition, you will find all the Capgemini Essay Writing Topics with Answers on this page, Written English Test Capgemini you need to score atleast 7 out of 10 marks. This section is also known as Capgemini Paragraph Writing Test Questions. You can check Capgemini Essay writing examples below on this page as well. Read our Post on Detailed Syllabus and Online Test Pattern for Capgemini here, they have just changed their Syllabus in March. In 2018 Capgemini had Introduced a new section called essay writing where they basically check if you can write emails in capgemini essay topics by CoCubes. Since, you will have to contact many clients by email in US, Europe etc. So, its very vital for them. Total Words – The number of words were never mentioned in the test however the CoCubes Text Editor(CoCubes hosts test for Capgemini) had a limit of 5000 words. We think a 300-500 word essay is enough. Write an essay on ‘Learning vs Understanding’. Child counselling place a vital role in student or children. Give your views on the necessity of daily exercise and should it made compulsory in Indian education system? Success comes to those who take risks. Are citizens of India uses their voting power adequately. Number of words that you write do not matter to be honest. Thus it is advisable to write in normal English with good grammar and spelling and punctuation. If you need to study other sections for Capgemini then please visit our Capgemini Dashboard here. Today I would share my first campus interview experience. As you know Capgemini came last week in our college and I cracked the interview. So, I am very glad to share my experience. 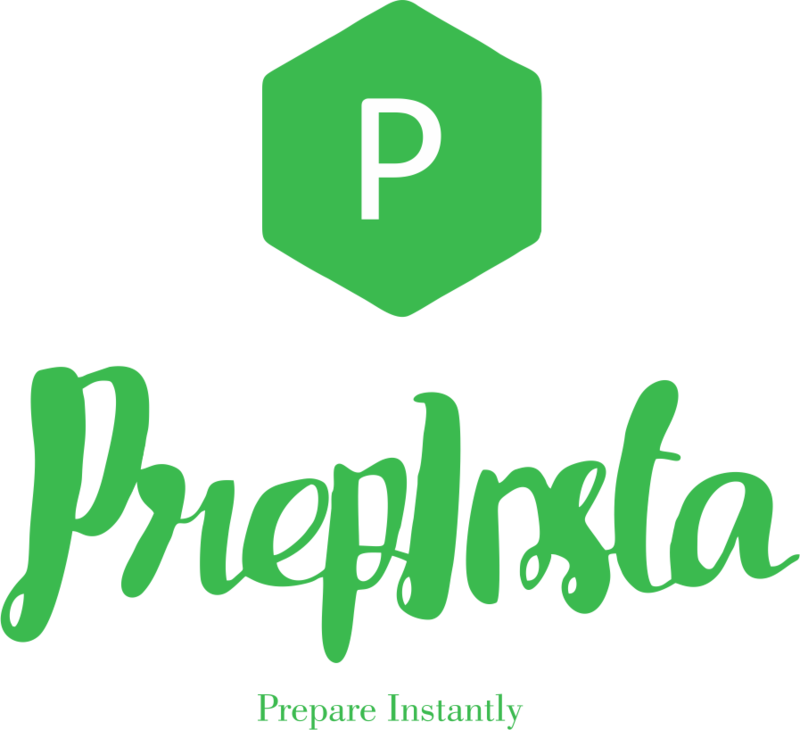 Our college before two weeks announced that this company will be coming in our campus for recruiting students. As you know it is a very good software company so, we were very glad after hearing this news. Then I started preparing for the interview. Daily I used to study 12 to 14 hours and made a routine for dividing all the subjects equally. Then I practised aptitude in the morning and prepared subjects and also practised essay writing. Then the most awaited moment came which was the day when we were so glad and so tensed for that drive. In the early morning, I woke up and took a bath and dressed with a formal dress. Then we became ready for going to our college. At 9 am we have gone to college. Then the hr of the company came and gave a presentation about their company. We were unknown about so many things that they have discussed. The discussion was so good and our interest in joining that company then increased. We were eagerly waiting for giving an interview and getting selected. Then the first round which was aptitude and essay writing started at 10 am. I got the result at 11 am that I got selected for the next round. Now this round was technical round with a good number of conceptual technical questions. I also cleared that round then another round was face to face round. In the round, they were asking questions from my subjects and some hr questions were also very important questions. I was so satisfied with my interview. Ques. Is there any sectional cut off for Capgemini Essay Writing Topics section? Ans. Yes, you need to have atleast 60%ile in the essay marks to clear this round. Ques. In how much time do I need to solve or write Capgemini Essay Writing Section? Ans. You will be given 30 mins to solve Capgemini Essay Writing Section and which you must do carefully without any spellings mistake. Ques. How many words of Essay is enough to be written in the capgemini essay topics section? Ans. For capgemini essay topics we think an Essay of around 150 – 180 words must be enough but you may write more if you want to but definitely ignore errors. Ques. Should I write good impressive words in Capgemini Written English Test? Ans. If you’re confident about the spellings and Grammar you can write heavy words in Capgemini Written English Test but they dont give you extra points being grammatically correct gives you points.